Want to Win a Crossbow? 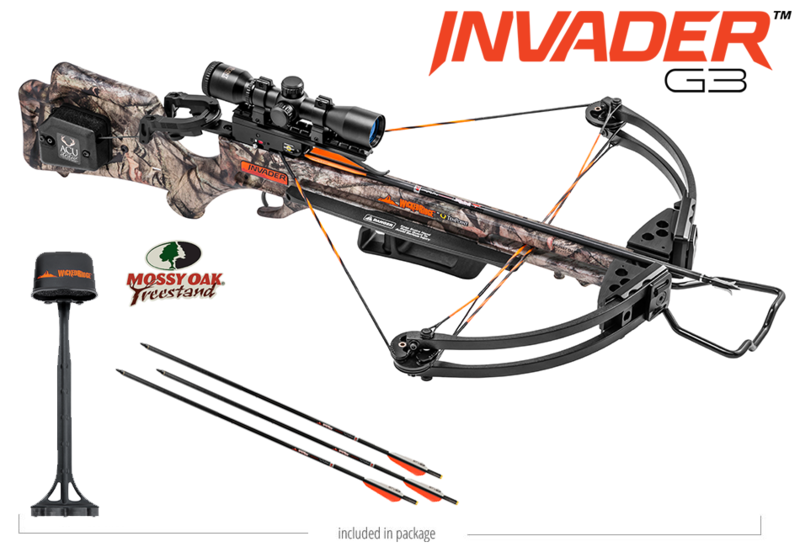 Just a quick note to let you know we have an opportunity for you to enter a contest to win a TenPoint Wicked Ridge Invader G3 Crossbow package! You've only got three days to enter left. In some states you can even use a crossbow to hunt during archery season. Others only during rifle season. Some have a special crossbow season. Some states allow handicapped hunters to use them. Check your state's regulations. Regardless, go to our Crossbow Hunting page and click on the link to go to the sweepstakes entry. Are You Getting Fit for Hunting? Don't put it off. The better prepared you are for elk country, the more you'll enjoy it. A good place to start would be our Hunting Fitness page. Don't forget to share your wlk hunting stories on ElkHuntingTips.Net. Pictures would be great, if you have them. We can also set up a page for short videos, if you want to share some.